Now Magazine has done the most comprehensive analysis of the Island Airport (BBTCA) jet expansion yet. You will find it on line at this link but pick up a copy, and read the horror story in full colour. We can’t allow them to do this to our Waterfront and the city! 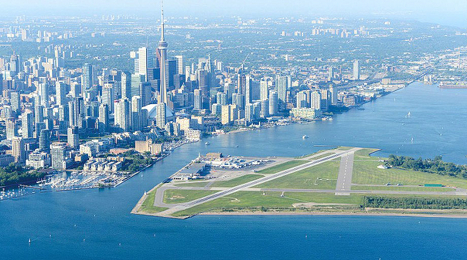 This photo shows how and why this airport will never be compatible with the city and its Waterfront.